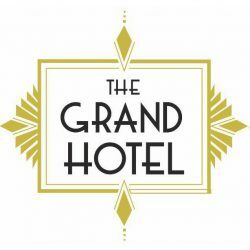 As well as 2 large screens, 5 televisions and great atmosphere, The Grand Hotel Swansea has two great packages for you to enjoy while you watch the game…. Reserve your booth or table: 01792 645898 / [email protected]. 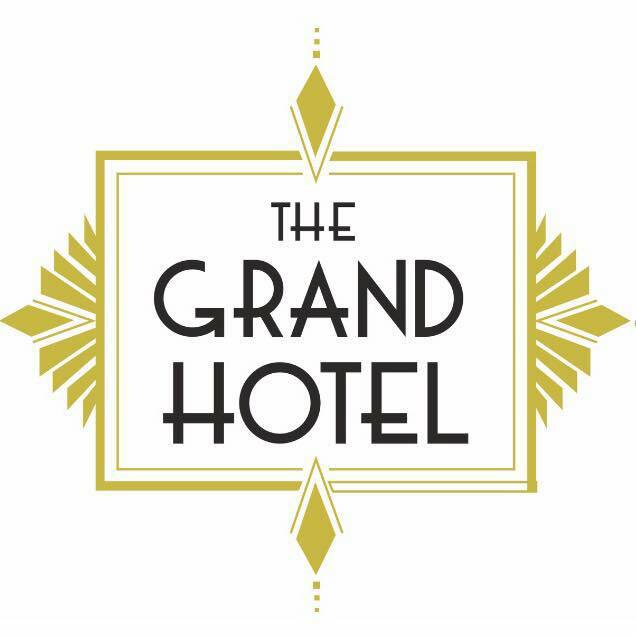 ♥ 10% off lunchtime menu (12pm-3pm) at The Grand Hotel Swansea with the Big Heart of Swansea Loyalty Card. Full T&Cs on our website. 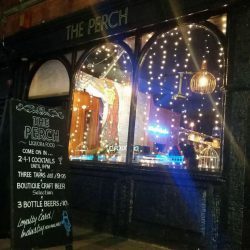 Located in the centre of Wind Street, Peppermint offer delicious freshly made food, great cocktails and a huge selection of beers, spirits & wine. ♥ 25% off food orders at Peppermint Bar with the Big Heart of Swansea Loyalty Card. Full T&Cs on our website. 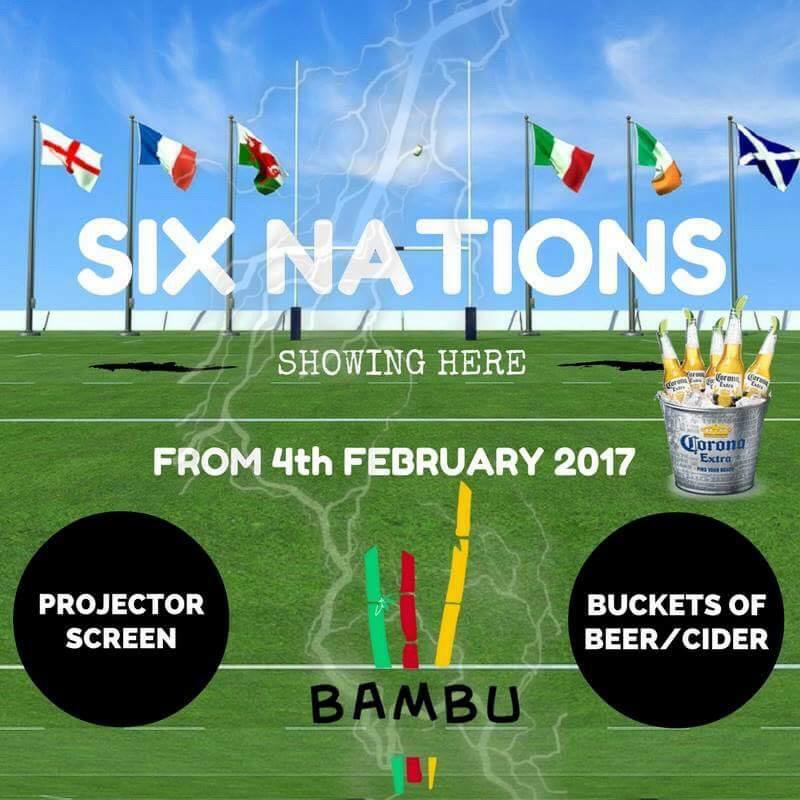 Games will be live on the big screen with sound, plus their Clubroom will be open for every Friday & Saturday game. 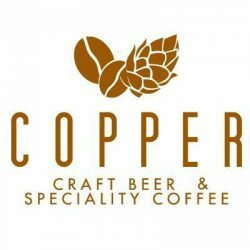 Happy Hour is at 5-9pm Sunday to Friday and 5-10pm on Saturday. Book a table with some great packages by contacting them directly on 01792 475181 or [email protected]. 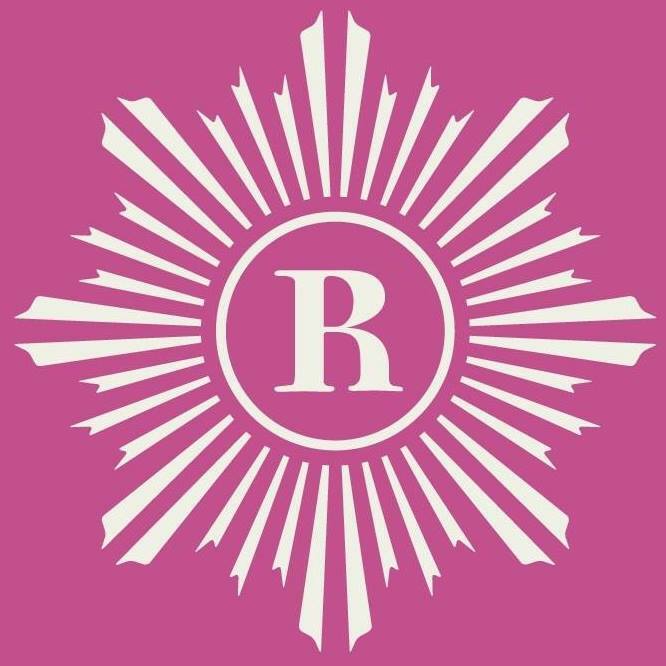 ♥ 25% off food & drink (between 12pm – 5pm daily) at Revolution Swansea with the Big Heart of Swansea Loyalty Card. Full T&Cs on our website. 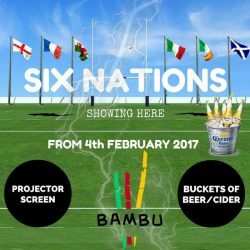 Cocktails, pizza, craft beers, and rugby! The Perch (and its basement bar ’66 Below’) are taking bookings for tables. That’s all you need to is give them a call on 01792 462002. Bambu Beach Bar has a Latin Tiki interior that creates an instant feel-good atmosphere. 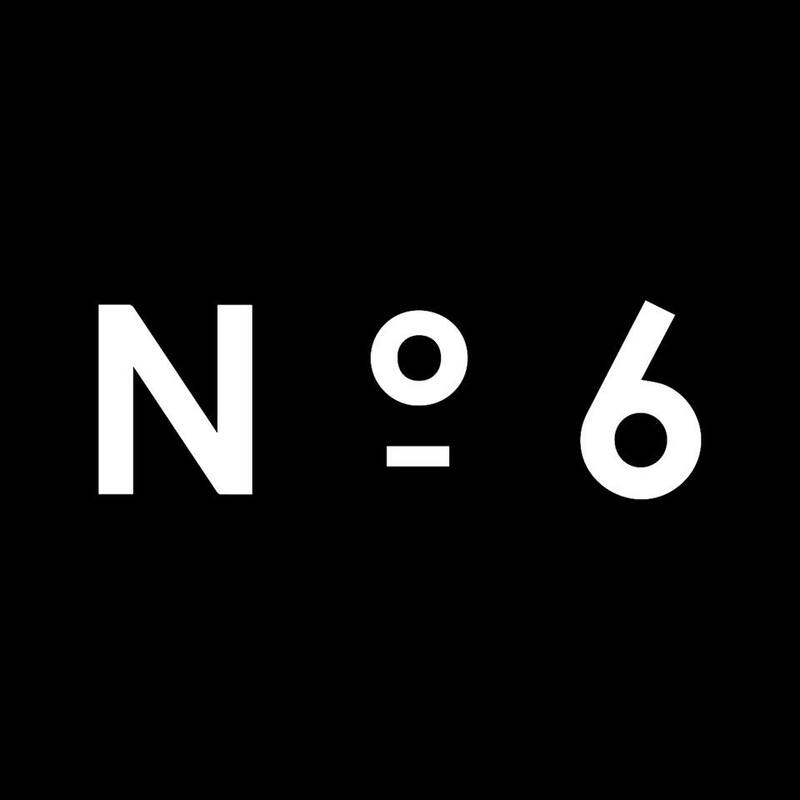 Projector screen & buckets of beer/cider available for game nights; you can pre-book a table now on 01792 651651. Idols Swansea will be showing the games on two huge projectors! 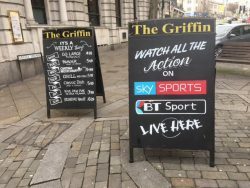 They also have a £2 drinks offer which is valid during all televised matches. 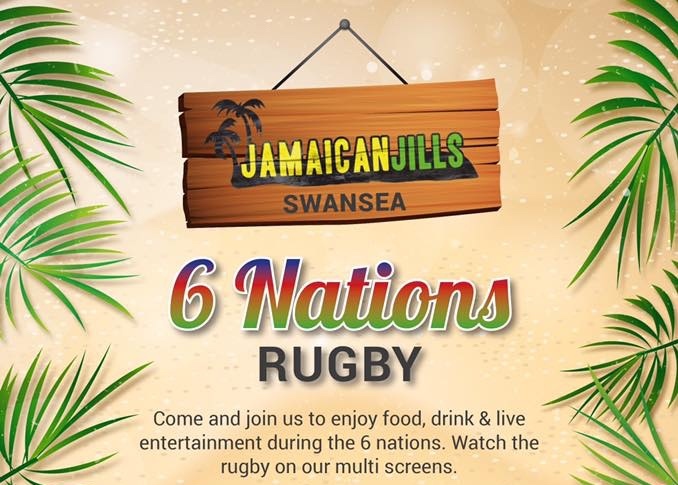 Join Jamaican Jills for Rugby, Reggae & Rum! 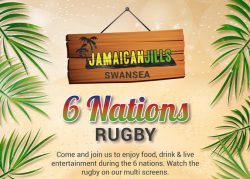 Jamaican Jills have six screens, live entertainment after every Wales match; also great food and cocktails! 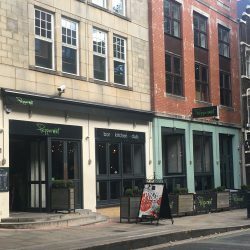 You can book your booth by giving them a call on 07890 545240. 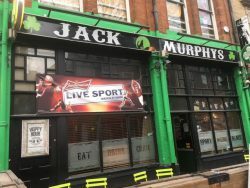 Jack Murphys will be showing the games as well as Swans on their Live Sports screens. 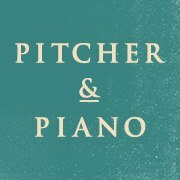 Pitcher & Piano are showing all of the Six Nations Games. 2 for 1 on selected pints and 50% off all Burgers for the rugby! 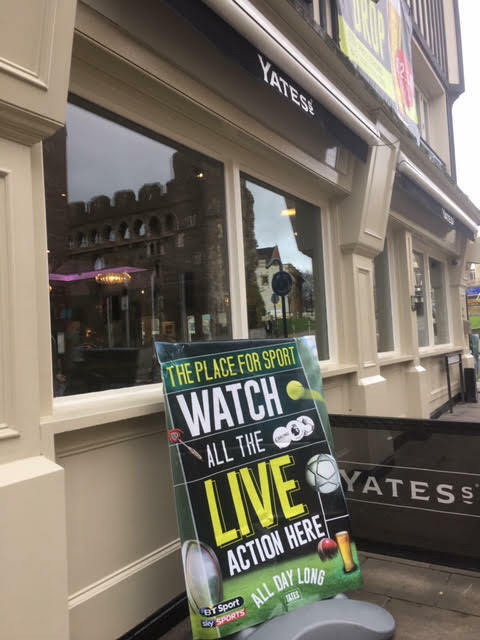 Yates show live sports all day, every day, with 2 big screens and 10 plasmas! 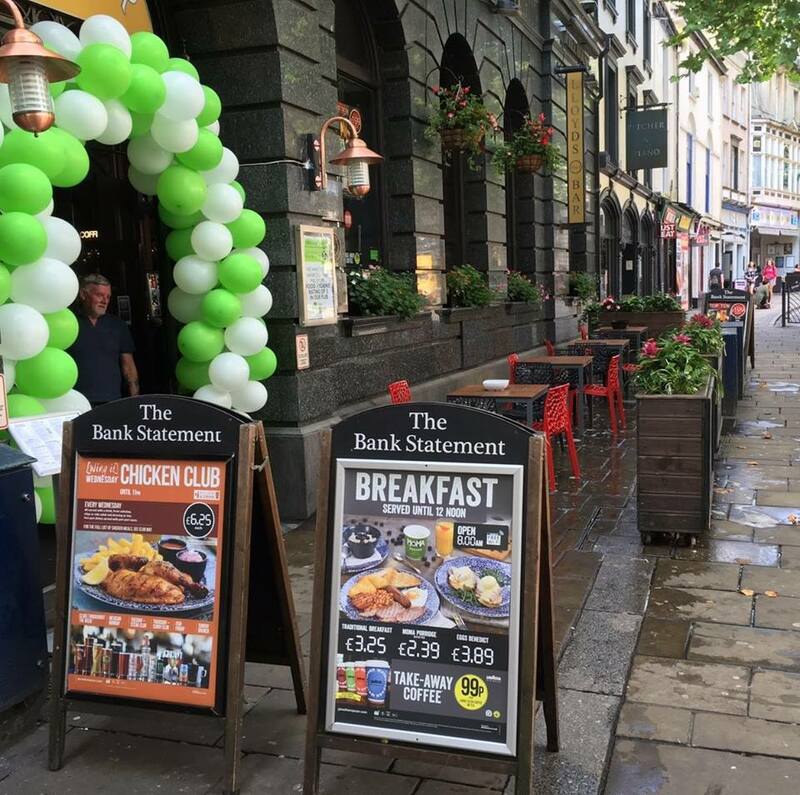 Whether it’s for food, drink, or just an area for you and your friends to enjoy the rugby, you can book ahead on 01792 472440 or email [email protected]. 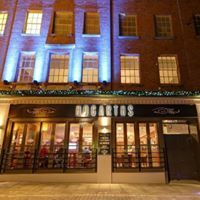 ♥ 10% off all food at Yates Swansea with the Big Heart of Swansea Loyalty Card. Full T&Cs on our website. 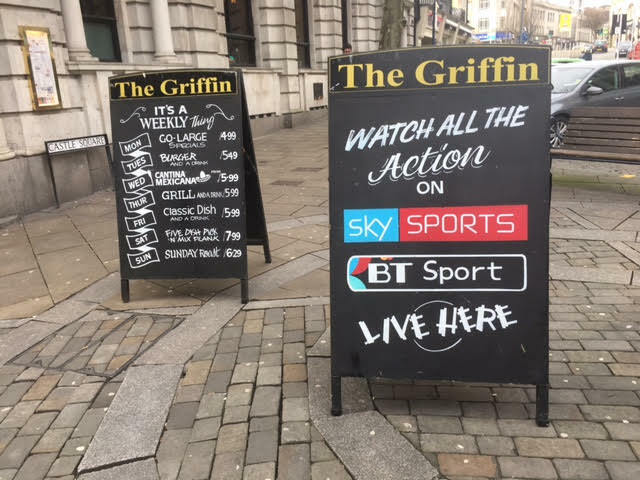 Watch all the action live at The Griffin, a friendly venue offering delicious food, great drinks and unforgettable experiences. ♥ 25% off food all day everyday at The Griffin with the Big Heart of Swansea Loyalty Card. Full T&Cs on our website. Book your table by calling them on 01792 480791. Cross Keys offer delicious food and drinks, and perfect cozy historical atmosphere. Cross Keys are offering exclusive deals and a massive giveaway for the rugby – keep an eye on their Facebook page. 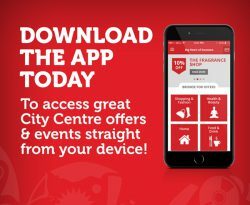 You can book an area for you and your friends by contacting them on their website. 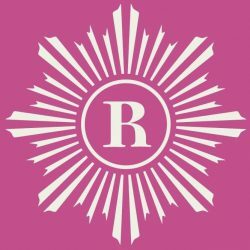 ♥ 10% off selected food items & 20% off wine at The Cross Keys with the Big Heart of Swansea Loyalty Card. Full T&Cs on our website. Hogarths’ 5m big screen is perfect for watching rugby; they are showing all Six Nations games. 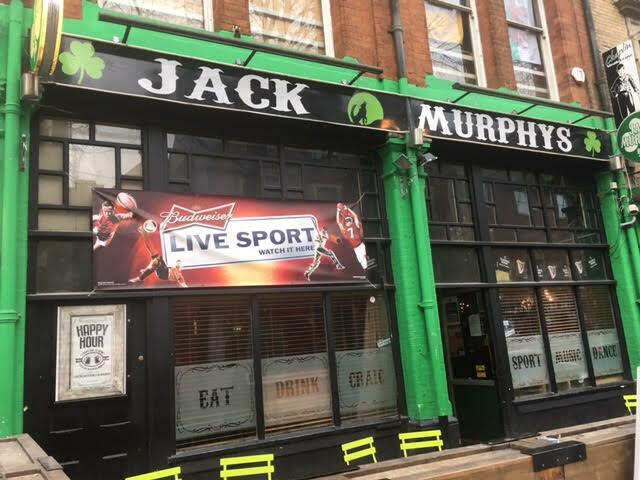 They are also doing a Match Pint offer – Buy one get one free on Guinness when using the Match Pint app. 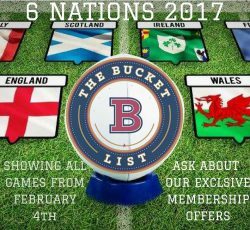 The Bucket List will be showing all games and have exclusive discounts for their members. 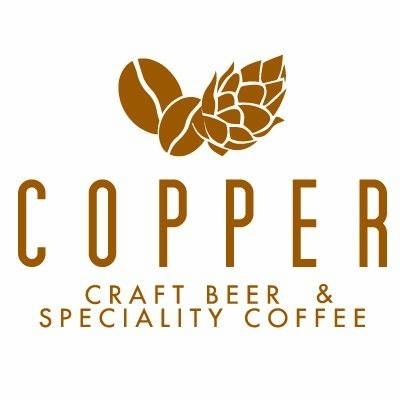 Copper Bar are breaking their ‘no screens’ rule so you can enjoy the games with craft beer, speciality coffee & artisan food. The Bank Statement are showing all the games on their big screen. 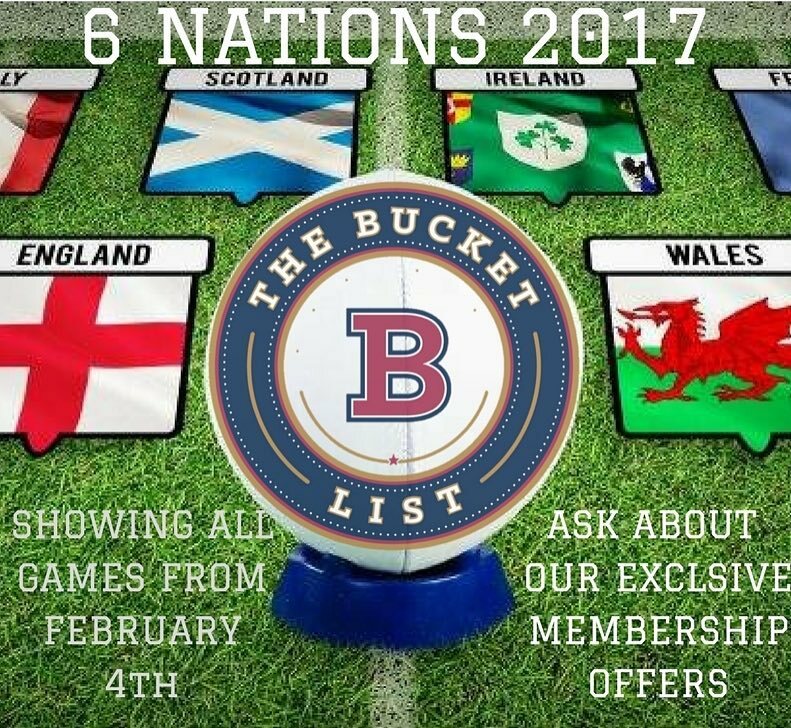 They have offers for the games which include: 3 Sol or Becks for £5; Other bottles are 2 for £5, including Budweiser, Peroni, Corona, Desperados, WKD, Smirnoff Ice, Bulmers, N017 – you can even mix & match! There are also 30 wings and 6 sol for £20. Cocktails pitchers are 2 for £12 or you can go large for 2 for £14. There are also a huge range of spirits that are all double up for £1 with a free mixer. ‘We bring the awesome Aussie vibes to South Wales.’ Walkabout show all the best live sport on their two big screens, and on their plasmas scattered around their amazing ‘new look’ venue! The party really gets started after 9pm, when their resident DJ’s will be playing the best commercial, and floor fillers which will keep you partying all night! Walkabout Swansea have great offers that aren’t to be missed! Check out their Facebook page for details. 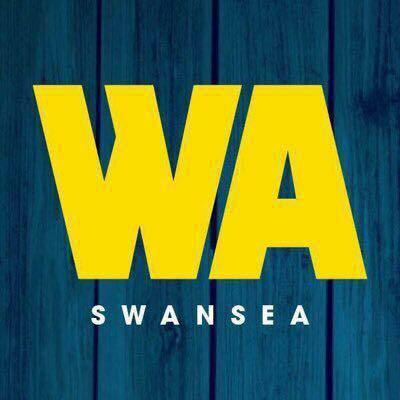 To book your table, visit the Walkabout Swansea website.